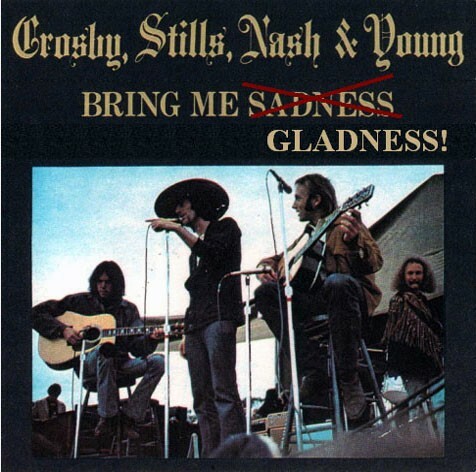 LOADSAMUSICS ARCHIVES: CSNY .. Crosby, Stills, Nash, Young. CSNY .. Crosby, Stills, Nash, Young. Click ''READ MORE'' to see complete track list .